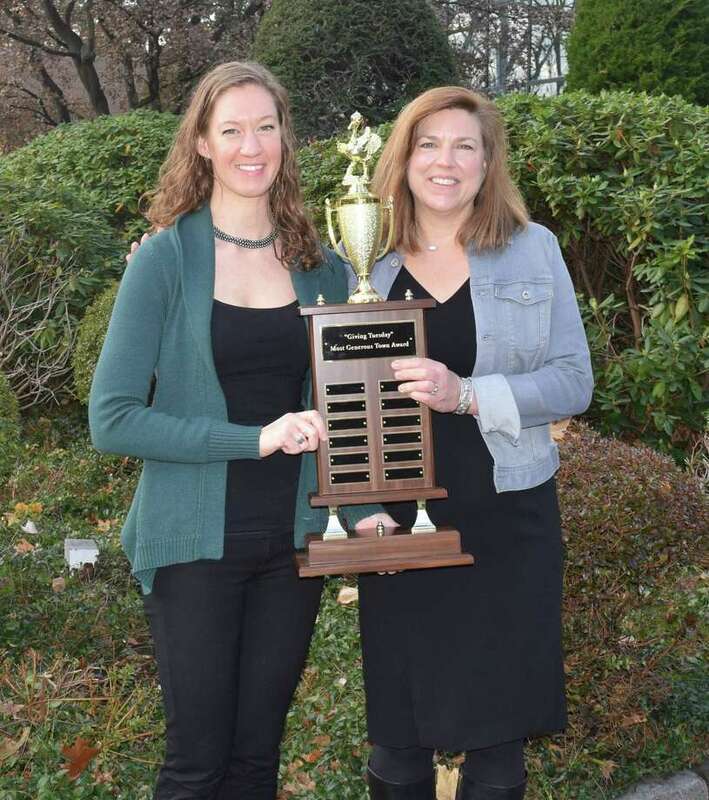 DARIEN — After fueling a local rivalry in the name of generosity, the Community Fund of Darien narrowly won over the New Canaan Community Foundation during their first “Most Generous Town” competition. The two towns collectively raised nearly $70,000 during their Giving Tuesday competition, which they hope to become an annual event. In the end, Darien earned the title of “most generous town” after winning by a $1,040 margin. Darien worked with local businesses to raise money, in addition to collecting donations online. Lauren Patterson, CEO of the New Canaan Community Foundation, said they relied on local givers and anonymous donors to raise their funds. Giving Tuesday, the Tuesday following Thanksgiving, is a day dedicated to donations to charitable organizations following the holiday shopping that often takes place the weekend of Black Friday. To learn more about these organizations or to make a contribution, visit communityfunddarien.org and newcanaancf.org.